Islamabad, The special session of the National Assembly is going to be conducted on June 12, 2013 in which very first budget for the financial year 2013-14 will be presented. Pakistan Muslim League (N) government is busy these days in the preparation of the Federal budget. They are also going to issue the annual economic survey, which will be expected on June 11, 2013. The Federal cabinet will accord approval of the Federal budget, then it will be presented in the special session of National Assembly, which will be conducted on June 12, 2013. 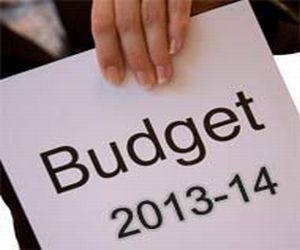 Federal Finance Minister will present the budget for 2013-14 in the National Assembly.